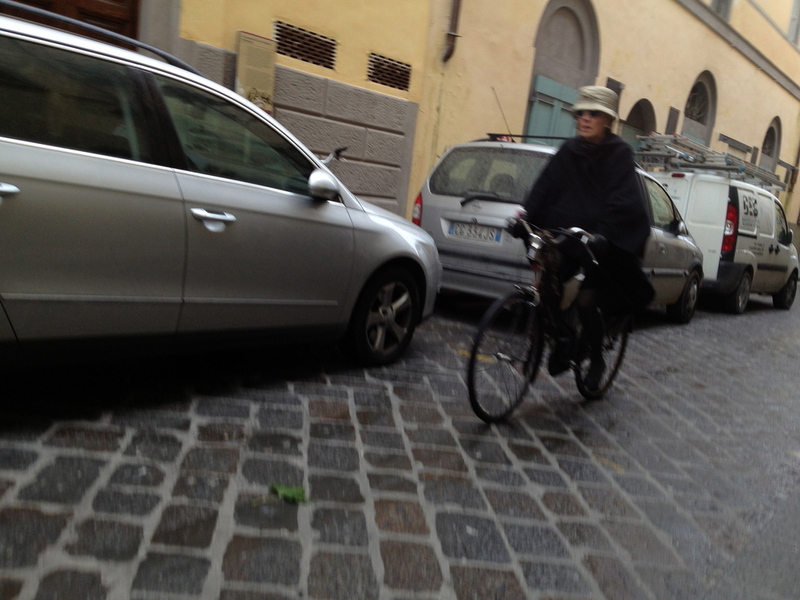 You may have noticed that urban Italians don't wear bike helmets. Italians consider them offensive to their fashion sensibilities. If you're a serious bike rider, the more garish your outfit, the better. And they wear helmets. Increasingly, Italian cities are increasing and improving the bike paths set-up for riders and walkers. Progress has been slow by European standards, but the gap is narrowing. In level cities, biking is very popular for numerous reasons; fitness and getting around are just two.